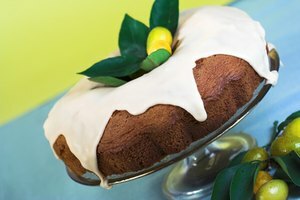 Fondant has the ability to take celebratory cakes from "ok" to "wow" in one fell swoop. 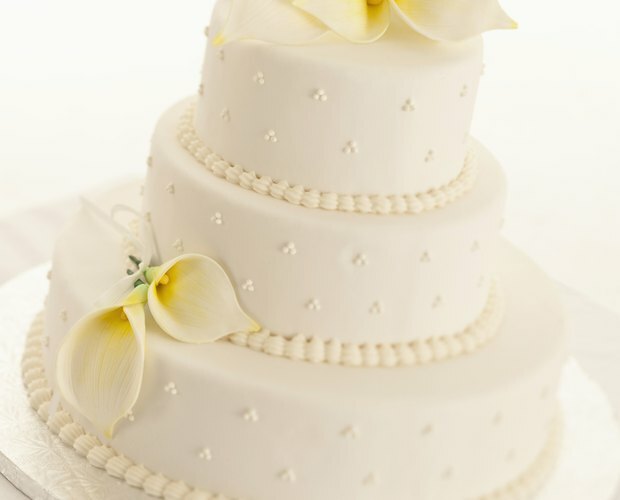 However, if you are not familiar with its use, fondant is extremely difficult to work with. 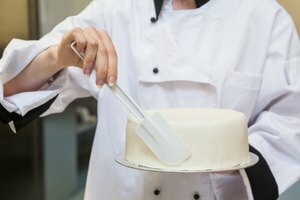 It is very easy for you to make simple, common mistakes that will make your fondant impossible to use. 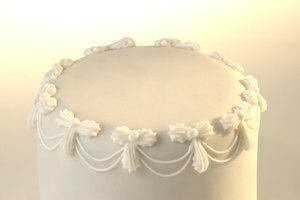 Fondant can become too moist, too warm, too soft and too dry. 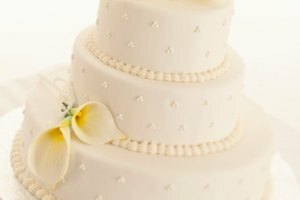 Follow these simple steps to replenish any moisture your fondant may have lost during the decorating process. Place the fondant on a microwave-safe plate or dish. Grease your hands liberally with vegetable shortening. Rub the outside of the fondant with your vegetable shortening-coated hands. Heat the fondant on medium heat in a microwave at 30 second intervals until it has softened. Grease your rolling surface liberally with vegetable shortening. Knead the softened fondant with greased hands until the moisture level has been restored and the fondant is easy to work with. 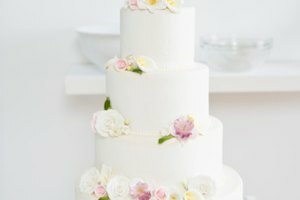 If your fondant begins to dry as you are rolling it out or if the fondant cracks when you are fitting it to your cake, you can massage a small amount of vegetable shortening onto the affected area.